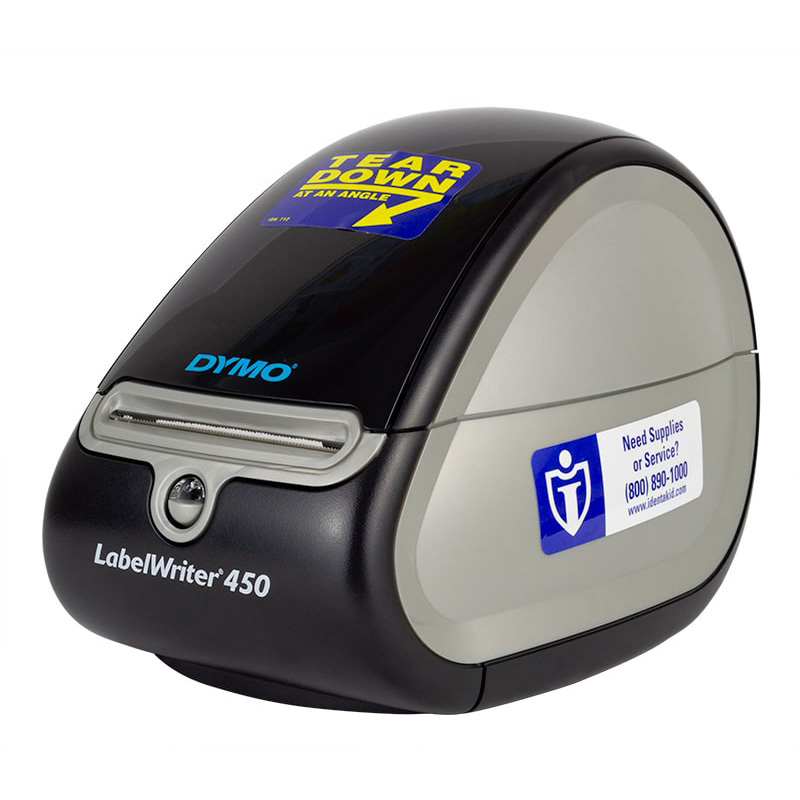 Ident-A-Kid Labels/Tardy rolls *Ident-A-Kid Tardy Pass/Slip Roll Each rolls has the capacity for 900 Tardy Passes. Use these rolls to print Tardy Pass Slips. Available in NEW COLORS! We can't move on without picking a color. A one-time price of $10.25 will be added to your order. 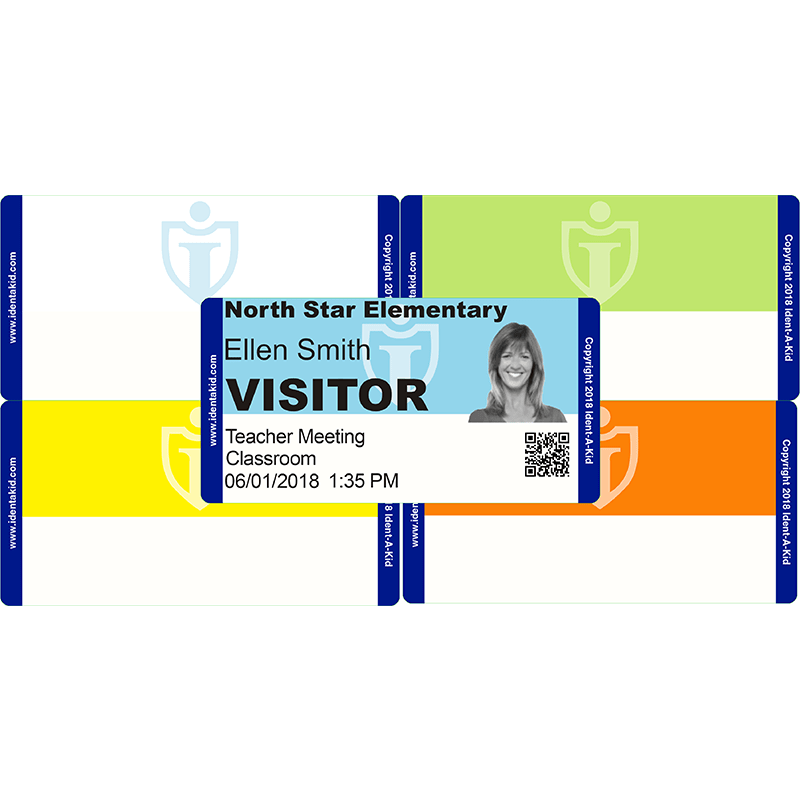 Tardy Pass Rolls are designed to work perfectly with both the System and the Label Printers. Each rolls has the capacity for 900 Tardy Passes. We recently added NEW COLORS including ORANGE ,YELLOW, BLUE and GREEN.